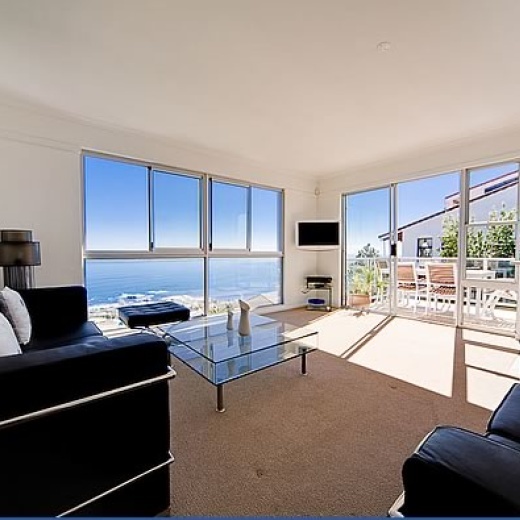 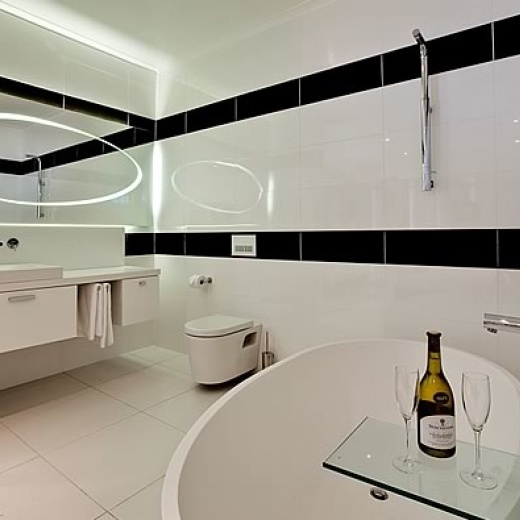 The self catering Camps Bay apartments can easily be combined to accommodate large groups and this makes Atlantic-Seaview Apartments the perfect venue for special occasions or stills/film shoots. 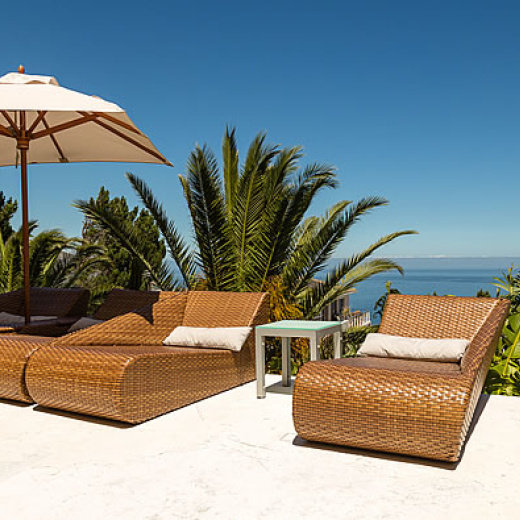 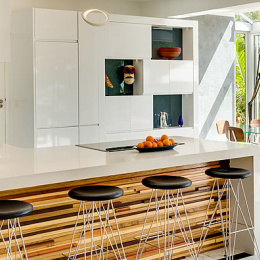 This self catering Cape Town Villa will amaze even the most experienced traveller, leaving them with lazy dreams of Cape Town's, Camps Bay holidays. 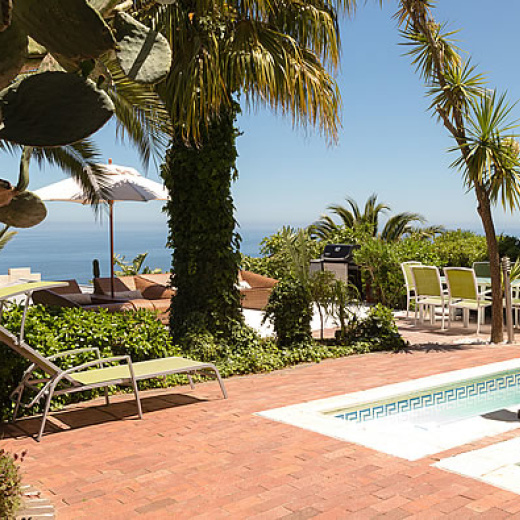 A Cape Town holiday and Camps Bay accommodation has never been this stylish and comfortable with the option of relaxing by the swimming pool or purely relaxing in stunning air-conditioned rooms. 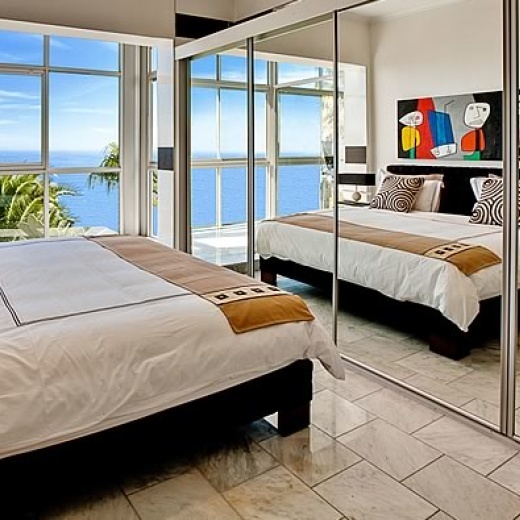 For the more adventuress Camps Bay beach with it's exclusive restaurants, trendy café's, cosmopolitan bars, supermarket and pulsating night life is a mere 4 minutes away.